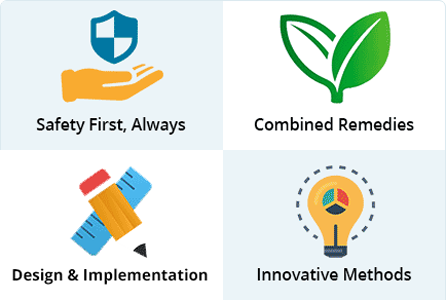 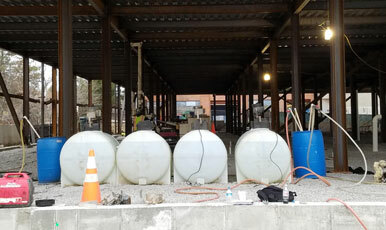 We offer site evaluations that include customized remedial designs, best-in-practice reagent delivery methods, the option of pay-for-performance contracting, all which allow our clients to develop total confidence in our services and to expect safe and effective remediation on every project. 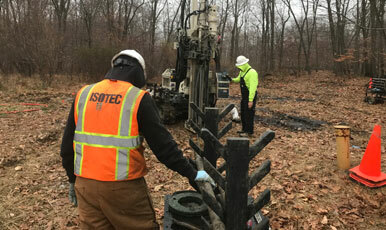 Contact ISOTEC and see how our experienced engineers and scientists can design an effective approach that will safely and successfully remediate your contaminated site. 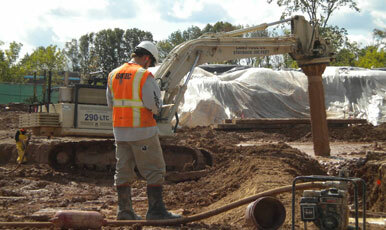 Trust ISOTEC with your most complex programs and ensure client sites are remediated appropriately. 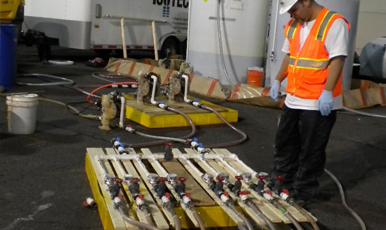 With over two decades of focused remedial experience and an exceptional safety record, ISOTEC is the obvious choice for any remediation project. 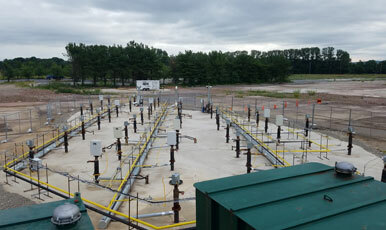 Using our extensive knowledge of treatment approaches, empirical results, processes and delivery methods, ISOTEC is capable of tackling even the most complex contaminated sites safely and effectively. 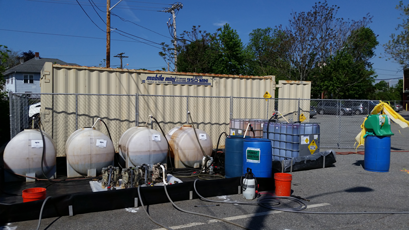 We offer both collaborative and turn-key remediation services and have substantial expertise treating organic and inorganic contaminants including chlorinated solvents, petroleum-related compounds, pesticides, pharmaceutical-related compounds and metals.